In 2016 Bulkmatic purchased 90 new Mack and 10 new Peterbilt tractors. 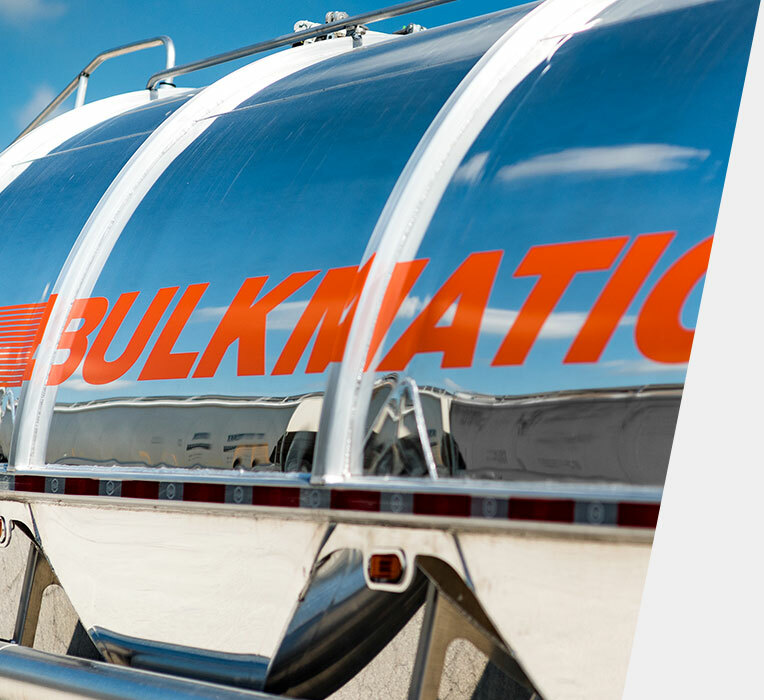 We are proud to announce that Bulkmatic received an award for being in the Top 250 for-hire trucking companies in 2016 from the Commercial Carrier Journal. The conference will show Petrochemical Supply Chain & Transportation Directors how to optimize their Plastic Resin and Bulk Liquid Petrochemical Supply Chains. Congratulations to Bulkmatic de Mexico for being selected for the Great Place to Work award in 2016. Hopkinsville Terminal receives a Superior Rating on the AIB Food Safety Inspection for the 11th consecutive year.